This is relevant to anyone who is or was familiar with the Pokemon franchise. My friend pointed these two Pokemon out to me the other day and I couldn’t believe I didn’t notice them before! Pokemon has a lot of subtle references and this is definitely my new favorite by far. I have a Bruce Lee poster in my room and my friend pointed at it and said,”Did you know that Hitmonlee is based off of Bruce Lee?” I honestly had never made that connection before. Of course he went on to say that Hitmonchan is based off of Jackie Chan. And now that I actually think about it, it makes so much sense! 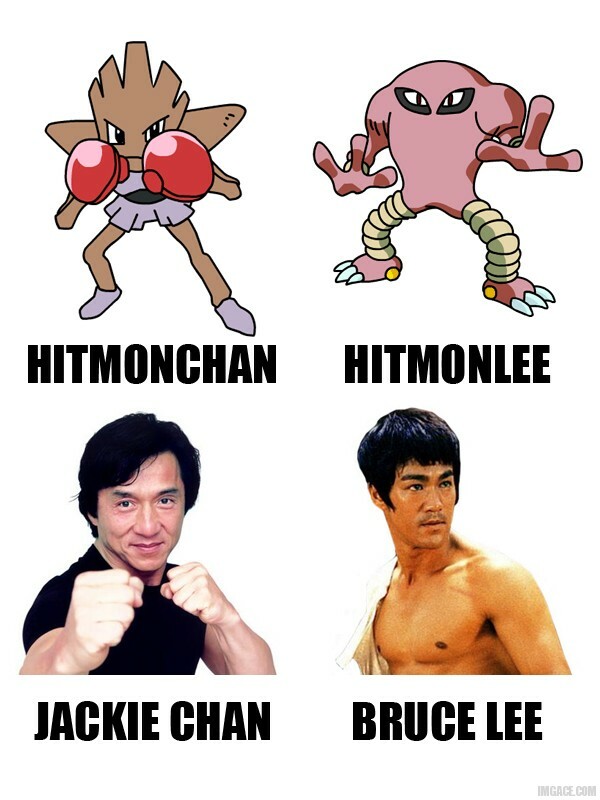 Hitmonlee and Hitmonchan are two of the most powerful fighters in the game (just like Bruce Lee and Jackie Chan). These two Pokemon are VERY evenly matched. Hitmonlee has a slightly higher attack while Hitmonchan has a slightly higher defense. It’s all up to your preference. I hope you found this as interesting as I did! 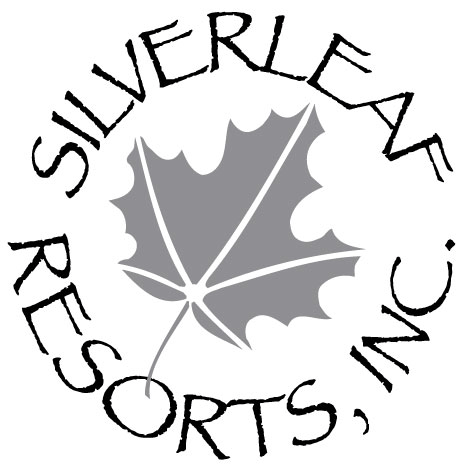 Silverleaf Resorts: Here Goes Nothing..
As a student in college, I’m always looking for opportunities to improve my professional career. I proved a lot to myself last year when I rushed Alpha Kappa Psi. When I eventually crossed, I knew I was ready to handle the challenges of the real business world. Last semester, still eager to be involved, I joined the UTSA Men’s Lacrosse Team. Both of these organizations have been great to me, but I’m almost a senior now and I have to think about the future. If I’ve learned anything here, it’s that it’s always better to have a plan. I’d like to be as prepared as possible for graduation. I definitely owe everything to my fraternity; The Xi Omicron Chapter of Alpha Kappa Psi. Without the knowledge I gained there, I never would have had a chance in the interview. Not to mention the fact that I sent a beautiful cover letter and resume, just like I was taught to do. I feel like such an adult with a job now! Hopefully I’ll be able to balance my school and work schedule efficiently. It’s not going to be easy, but I’m not here for easy. I’m here to grow as a person. I’ve witnessed this popular trend develop over Facebook in the last several months. These Confession pages are meant to be an outlet; for the typical social media user who needs to vent every once and a while. These pages offer a link that allows the user to submit a post anonymously for thousands of followers to see. Sometimes it can be overwhelming due to the high volume of confessions getting sent over a certain period of time. I’m only following 3 myself because any more, and those are the only posts you see in your news feed! I made my first confession on Prison City Confessions about my views on the debates happening now in the Supreme Court. This was prompted by something that infuriated me in my news feed. Someone I knew in high school posted this picture with the status “How it should be and remain”. I definitely don’t go out of my way to cause confrontations, so that’s why I wanted this to be a confession. It’s just a real personal issue to me because I have quite a few gay friends. And it’s weird that I have to admit that, but it’s the truth and I’ve never had a problem with it. I don’t look at my gay friends any differently than I do my straight friends. Based on THIS article, is there an ethical issue? In this situation, Ford Motor Company is under scrutiny for releasing some questionable advertisements last week. The advertisements originated from their Indian unit which used an advertising agency outside of Ford, called JWT India. As of today, it’s still unclear whether anyone at Ford India had actually approved or even seen the ads. Either way, these ads have been labeled “Disgusting” and “Demeaning to women”. Needless to say, the ads caused a sever uproar with online consumers. The ethical situation here is obvious once you’ve seen the ad. For any company to connect their organization with such a blatantly sexist advertisement is risky to say the least. Many news readers have even used the word “stupid” and it really is. It’s just logic and common sense. Even hinting at the fact that men are superior to women is unethical; and untrue. Not to mention the fact that women (in India) are already in the spotlight from recently passed violence against women laws. There is no excuse for this kind of behavior. 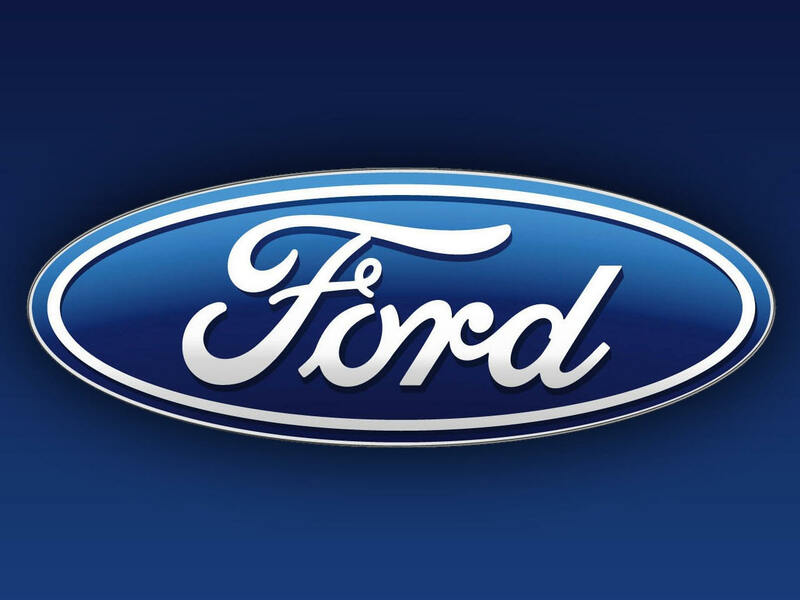 Ford has been in the game a long time and will probably remain here for many years to come. All Ford can do is learn from this error and keep moving forward. This article honestly surprises me and the advertisement surprises me even more. I don’t think I’m the only one though. Ford expressed genuine shock and concern for this event. Their first action was to apologize to the public and locate the source of such advertisements. This was honestly the only option that Ford had. There’s no point in trying to deny or cover up their mistakes. We all make mistakes, and I think as people we must learn to be accepting of others mistakes. So I was on Stumble Upon earlier and I found this awesome digital interactivity. It’s called The Scale of the Universe and it’s probably the most fun I’ve had all day. I recommended it to all my friends because it’s just that big of a deal! So now you have to check it out! Whilst stumbling on this Scale of the Universe, I came across a glowing star out of the hundreds and I thought I’d see what it was about. Procyon it was called; the brightest star in the Canis Minor constellation. To the naked eye it appears to be a single star, but it’s actually a binary star. A binary star is a star system consisting of two stars orbiting around their common center of mass. 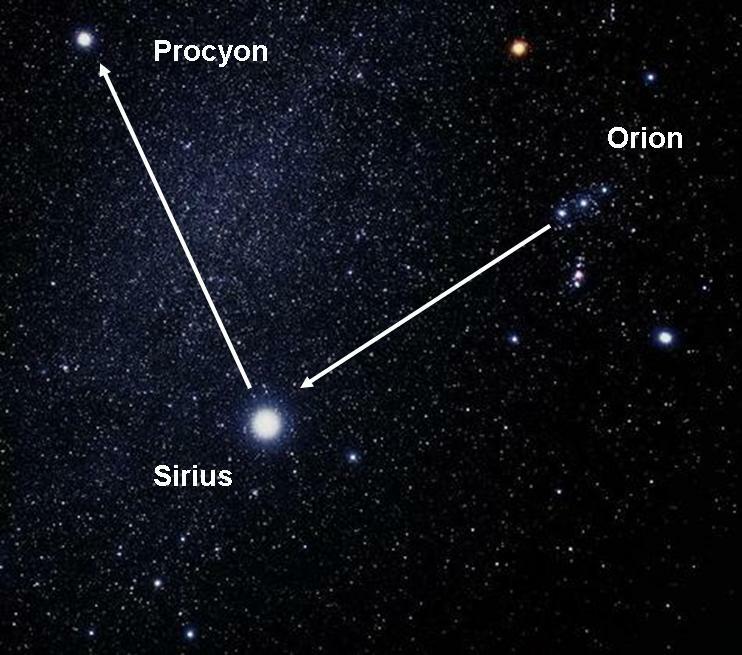 In Procyon’s case, one main sequence star and a faint white dwarf. Over the next 10 million years, Procyon will grow to 100 times its current diameter and become red. This is a result of Procyon’s hydrogen shift to helium. Our Sun will do the same thing in a couple billion years. Pretty crazy, huh? Did You Know: Tobacco Advertisements? Tobacco Advertising is now one of the most highly regulated forms of marketing in the world. Some or all forms of tobacco advertising are banned in many countries. Cigarettes are not banned from advertising in the United States but they are very limited. In April 1970, Congress passed the Public Health Cigarette Smoking Act banning the advertising of cigarettes on television and radio starting on 2 January 1971. 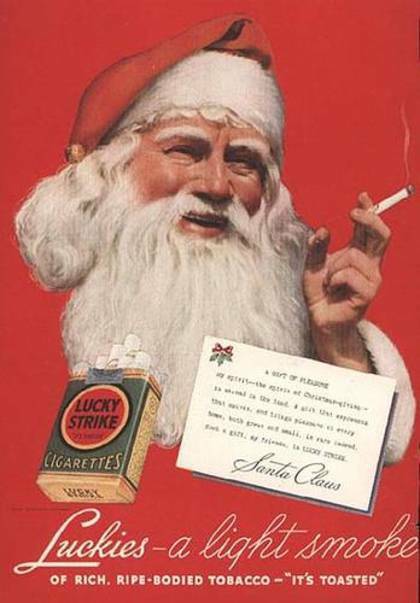 After 1971, most tobacco advertising has been seen in magazines, newspapers and on billboards. Recently in the United States, several restrictions took effect under the newly enacted Family Smoking Prevention and Tobacco Control Act. Effective 22 June 2010, the new regulations prohibit tobacco companies from sponsoring sports, music, and other cultural events. Also, tobacco companies can no longer display their logos or advertise their products on T-shirts, hats, or other apparel. I’ve always wondered this myself. I thought it would be an interesting read.